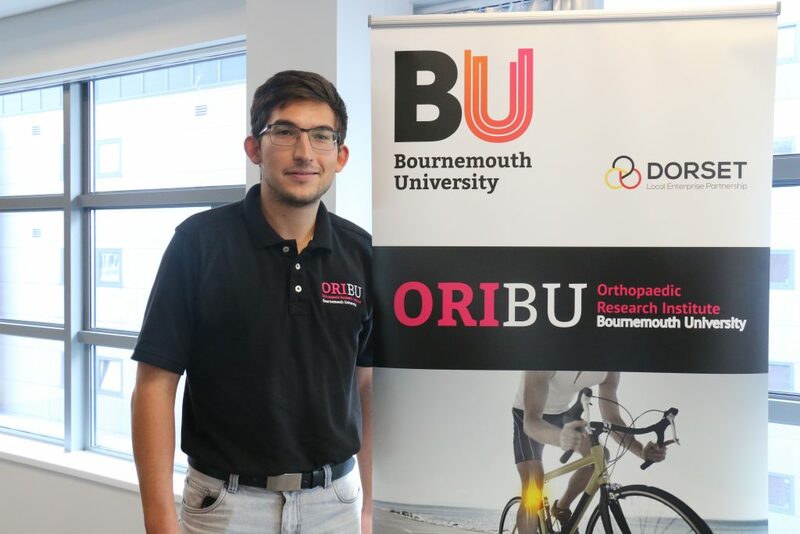 I am ver y pleased to have completed an Erasmus traineeship at the Orthopaedic Research Institute (ORI). I have seen new methods of surgery, including robotic hip replacement at the Nuffield Health Hospital. This was very interesting for me because in Hungary we are yet to see this technology. I have also assisted Professor Robert Middleton and his Hip Fellows in primary and revision operations. I am especially glad to have seen operations that used a dual mobility hip prosthesis. I also had the opportunity to shadow Professor Robert Middleton at his clinics. I was able to practice on the Virtamed arthroscopy surgical simulator at the Orthopaedic Research Institute (ORI). This was a great opportunity for me as a novice surgeon as I could get to know the principles of knee and hip arthroscopy. I also took part in the study on gait and muscle strength using the GRAIL gait lab and Primus equipment, and learnt the basics of assessment and analysis, and how the equipment worked. The seafront and the pier in Bournemouth are very nice places. I made BBQ on the beach once a week. I went to lot of places in the southern region of England. I saw one of the most famous ancient English Heritage sites, Stonehenge. I also saw the fascinating Salisbury Cathedral by twilight. I saw the breath taking views of Old Harry Rocks and the Jurassic coast, and the New Forest National Park. I also had the opportunity to see the Royal Navy’s most famous warship, the HMS Victory, and other ships and submarines at Portsmouth Historical Dockyard. I went to London with my girlfriend for 4 days. We saw most of the famous attractions such as the Sea Life Centre, the Palace of Westminster, Buckingham Palace, Madame Tussauds, and Westminster Abbey. I think the best attraction in London is the London Eye. The Jack the Ripper walking tour by night in Whitechapel is also very interesting. 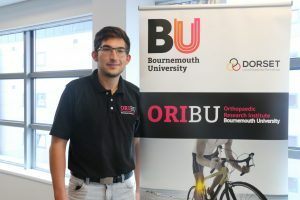 In the end, I would like to say thanks to staff at ORI – for example Tikki, who helped me to do all the necessary paperwork before, and during my traineeship; and especially to Professor Robert Middleton who agreed to take me on as an Erasmus trainee, and supervised me during my stay.